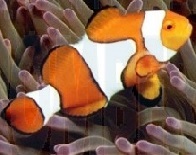 Tekek is the capital of Pulau Tioman, but it is no bigger than a reasonable kampong with important facilities. Here you will find an airport, hospital, bank, post office, shops, diving centers, marina, school and a jetty for (smaller) freighters. Tekek is tax-free and has a good selection of alcohol and cigarettes at very favorable prices. Tekek lies on the west coast and in the middle of the long coastal strip. Although Tekek lacks the natural beauty of the smaller villages, it is still popular with visitors because of its many modern facilities and duty-free shopping. ATM is available at Tekek. 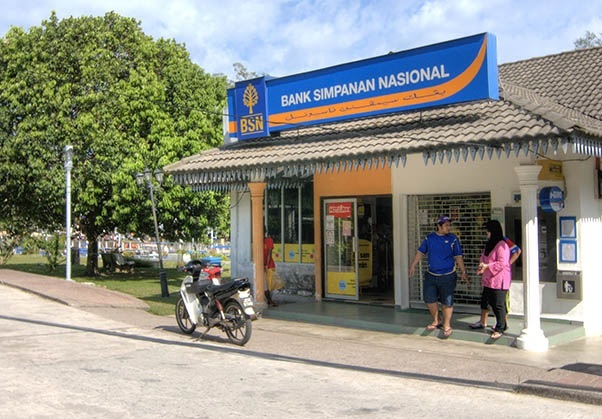 From the quay left, the bank with the enclosed cash machine is located about 250 meters on the left side of the road. The cash machine is 10 seconds walk from the airport. Tekek is easily accessible by boat from Mersing. Tickets for the boat can be ordered on the site (bottom). In addition to the boat, you can also take the plane to Tioman. The runway is close to Tekek and is not very long, so larger aircraft can not land here, like Malaysia Airlines. The airline, which flies on Tioman, is Berjaya Air. They take mainly tourists who want to stay at the Berjaya Hotel. This hotel has an 18-hole golf course. Tekek is slightly inland and has little to do with the beach life that takes place elsewhere. South of Tekek there are a few hotels on the beach (such as the Berjaya Hotel) and some cheaper accommodations with chalets. 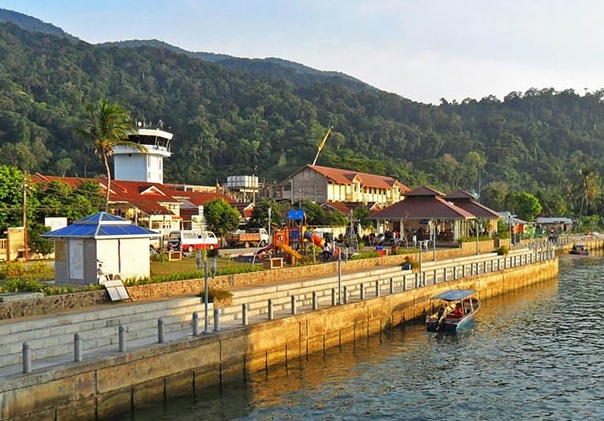 There are many things you can do in Tekek, making it an interesting place and from Tekek you can visit many places on Tioman. 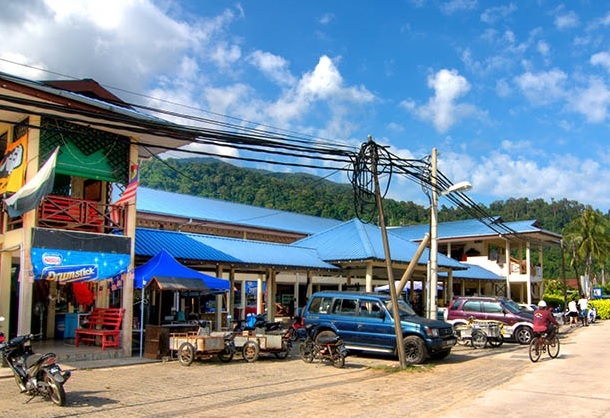 On Tioman you can easily walk from one village to another. There are also a number of fun and accessible jungle hikes between the different villages. No guide is required for this. The longest of this trek is about 7 km and goes from Tekek to Juara, or from the west coast to the east coast. The shortest trek is about 200 meters from Tekek to ABC. From Juara there is a half-hour walk to waterfalls in the jungle. The hikes provide a good "jungle adventure" anyway. The jungle trek from Tekek to Juara is worthwhile. It is a walk that tests your endurance and gives you an adrenaline rush. The 7 km trek from west to east can take about 2 hours. Take a small backpack with a bottle of water. Make sure you wear the right shoes. Do not go hiking with slippers. The trip is easy and the locals can also show you the way. 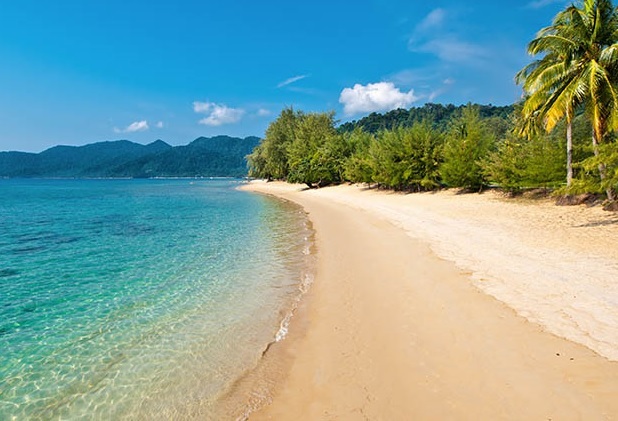 The jungle covers more than half the island of Tioman and is a great source for tourists with a taste for nature and adventure. In Tekek the path starts north of the airport (at the sign towards Juara). Next to the mosque and close to the water pipe. Here you leave the road and continue the path uphill. You can top up your water bottle in a brook halfway. Bear in mind that the path is not lit and that it gets dark early in the jungle (especially on the side of Tekek). There are also 4-wheel drives that can take you back to Tekek. Beers, alcoholic beverages and wine can be purchased at exceptionally low prices tax free. Duty-free shops make it easier to collect items and souvenirs that you cherish forever. There is nothing more relaxing than enjoying the view of the sunset with a good cocktail. Tekek also has many restaurants that serve Malay and Chinese food. There are many places to eat, from Western dishes to Chinese, everything is available within walking distance in Tekek. The Malaysian and Chinese eateries are run by locals or by immigrants. Here you can enjoy the taste of Asia. There are also many restaurants near the airport. It is possible to rent a scooter (per hour or for 24 hours). Bicycles can also be rented at various locations. A rental of scooters can be found near the jetty in Tekek. Turn left and walk 200 meters to the north, the place is on the right, next to the runway. Fuel is included in the rental price because there is not much to drive. The only road suitable for scooters is the 4 km long stretch of the Berjaya resort in the south to the end in the north. The guards in Berjaya do not let you go further south and in the north the stairs block ABC.